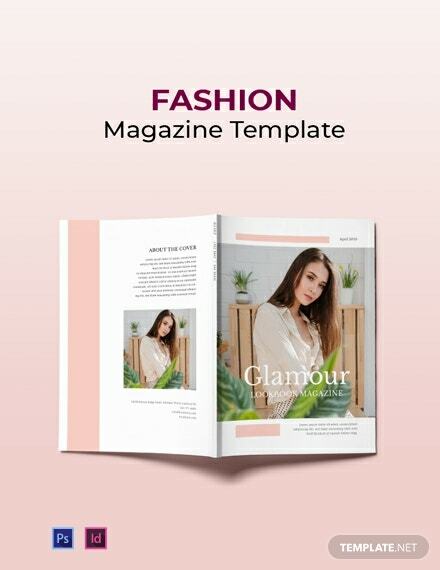 Download this modish magazine template that features the latest fashion and trends. 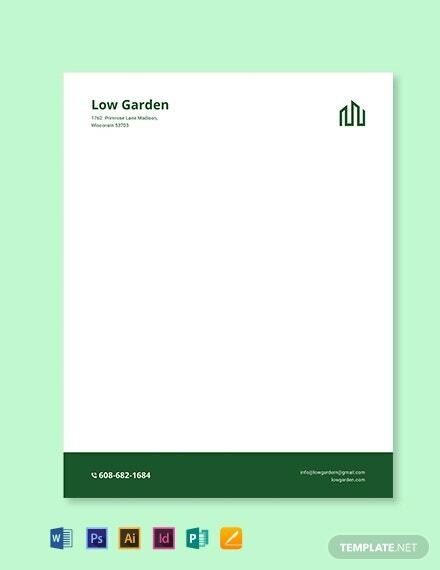 Free and easy to edit, this template makes use of high-quality layout, photos, and graphic files. 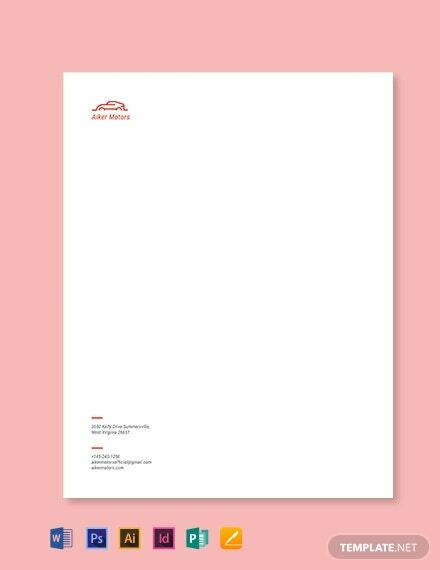 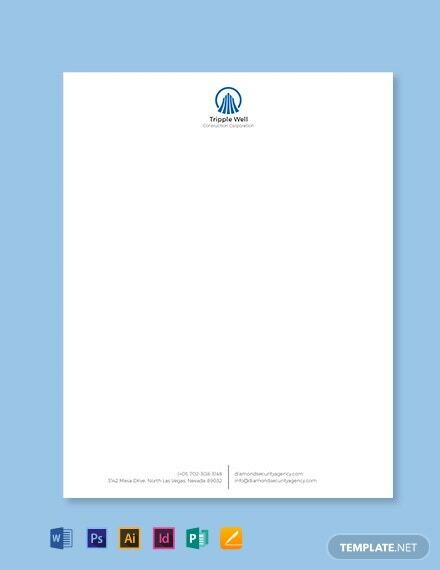 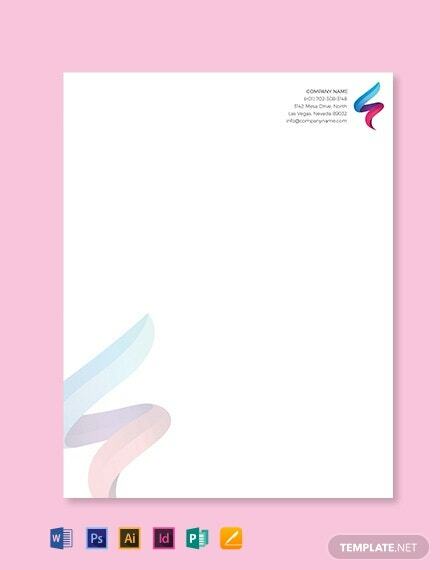 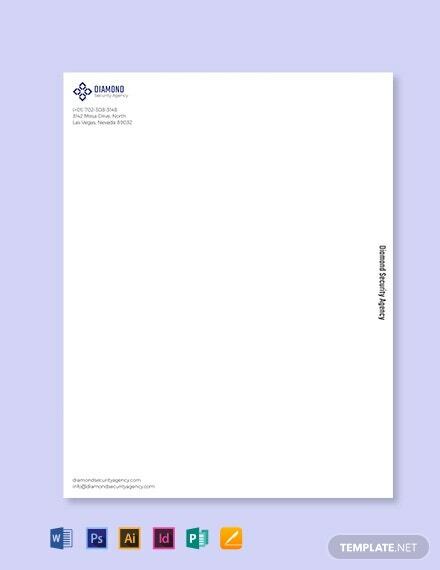 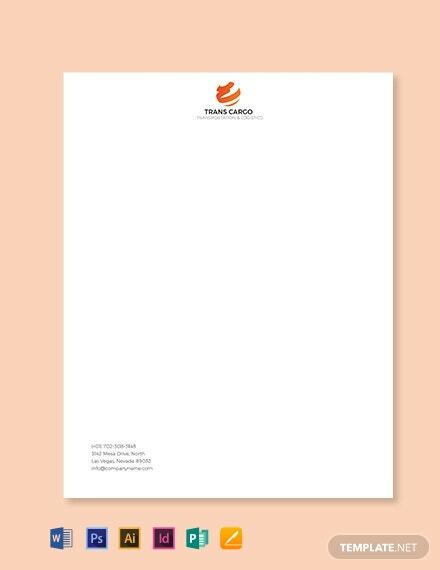 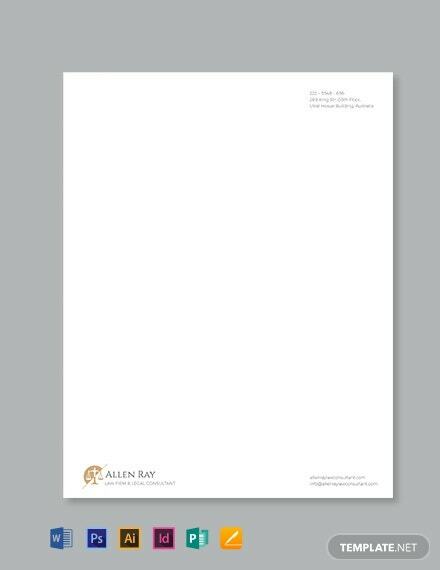 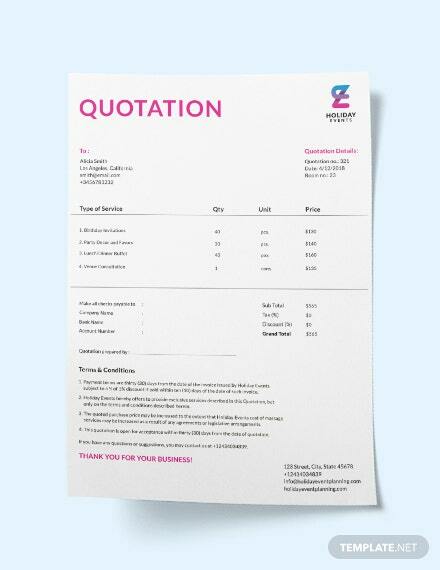 This well-formatted template is also +More printable and fully customizable.